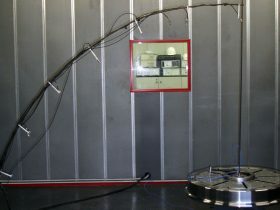 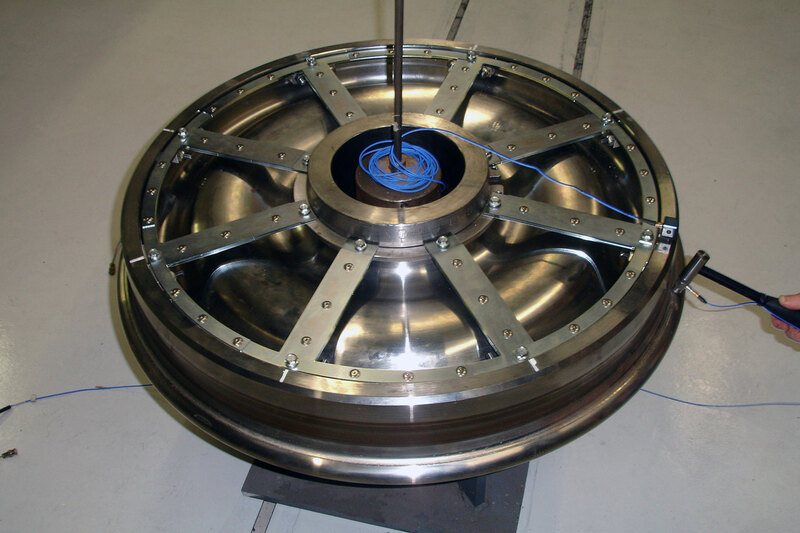 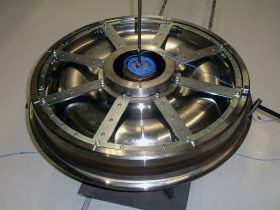 The development of damping solutions, to reduce the noise emission form wheels, is supported by the vibro-acoustic laboratory. 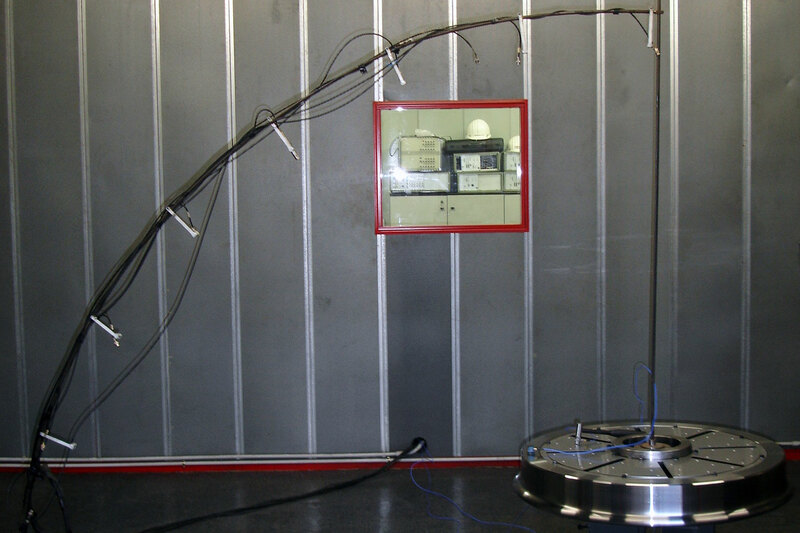 It’s a semi-anecoic room where wheels can be tested to determine, through microphone measurements, the sound power emission of the wheel when excited by force-instrumented hammer. 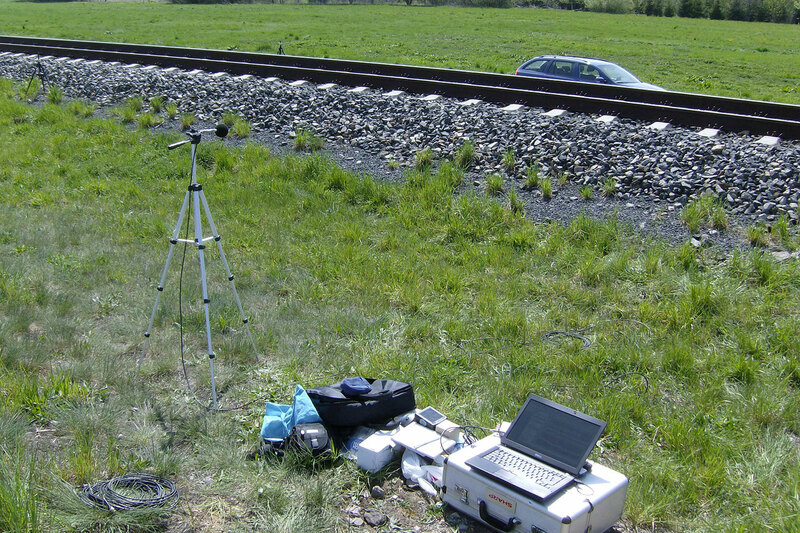 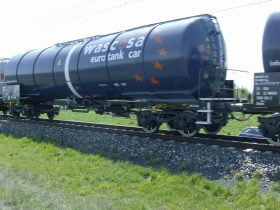 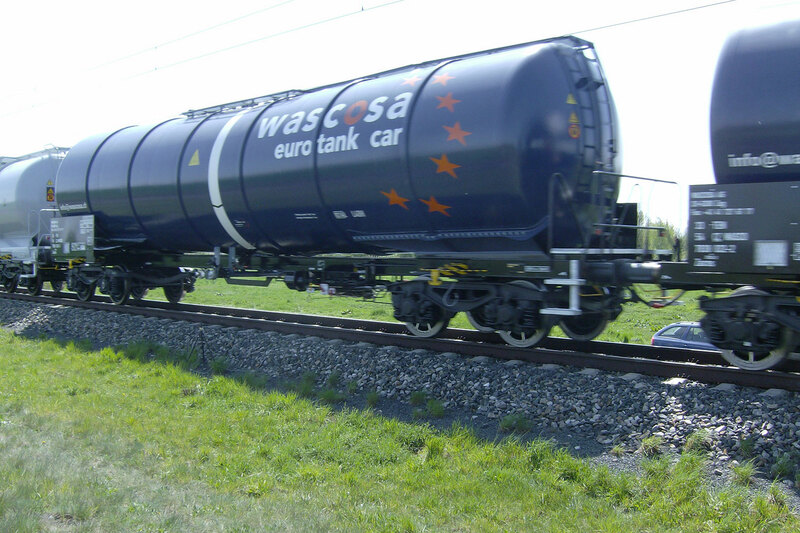 Experimental modal tests are also made in a similar way to determine modal frequencies and damping factors; this data is then used to validate FEM modal models to be used in the Stardamp software that calculates through the modeling of the wheel–rail interaction the noise emission. 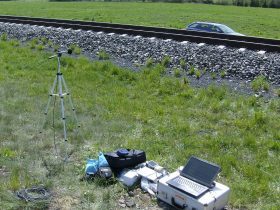 The laboratory is also equipped with data acquisition systems in order to perform field noise measurements like pass-by noise measurements according to ISO3095.